HomeBlogFashion & StyleMorphogenesis Heels by Pauline Van Dongen. 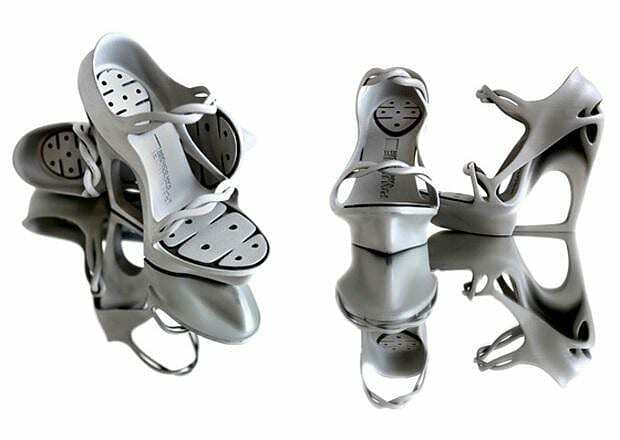 Morphogenesis Heels by Pauline Van Dongen. 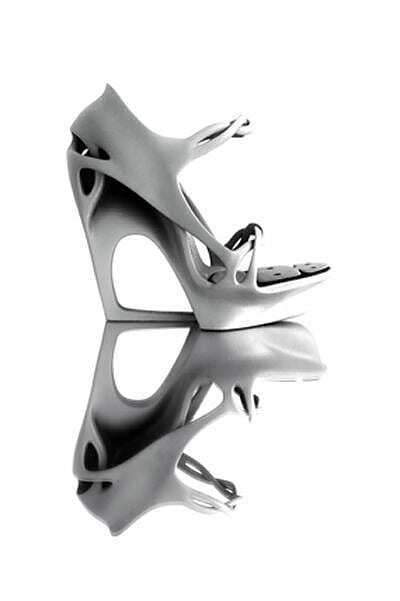 Fashion meets advanced 3D printing technology, through the unique Morphogenesis Heels by Dutch designer Pauline Van Dongen. 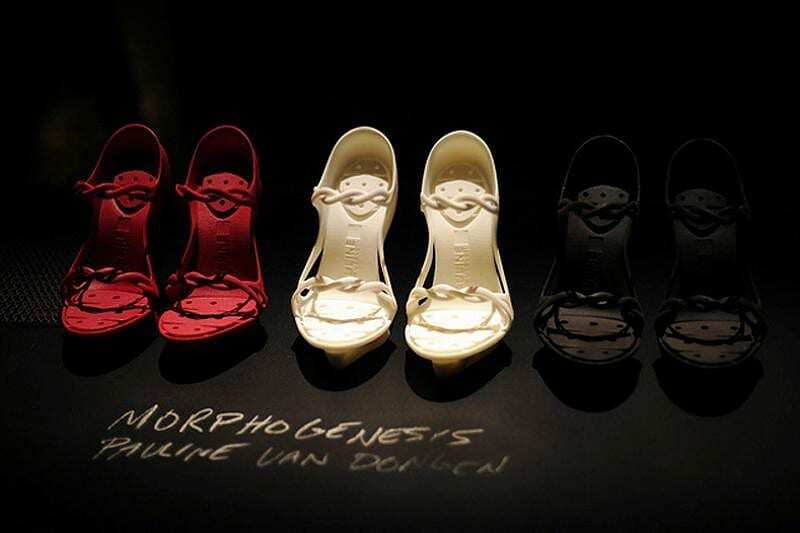 As part of her Morphogenesis collection, Dutch fashion designer Pauline van Dongen created a shoe design which is printed using a three dimensional model. 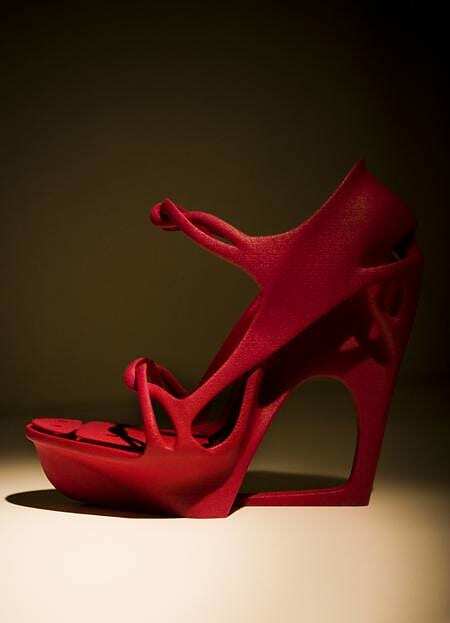 The shoes were initially designed as a digital 3D model and then printed using a 3D printer. The design of these awesome futuristic footwear was developed in collaboration with Dutch company Freedom of Creation which specializes in 3D printing. The result is a revolutionary shoe with a distinctive organic design. 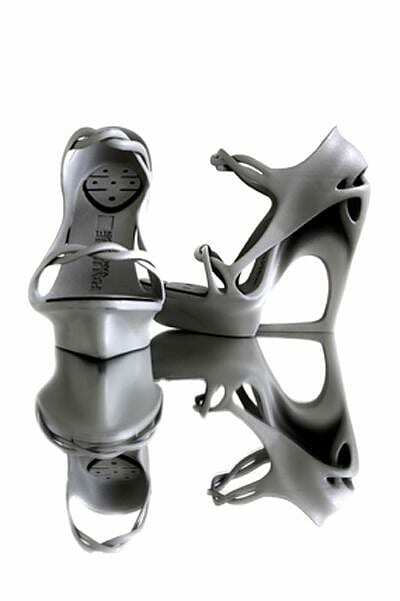 These unique shoes are made of polyamide and their complex sculptural form makes them stand out easily. A stunning fashion forward design, that combines style with innovation. “Freedom of Creation” acts like a one-stop-shop for three dimensional creativity. 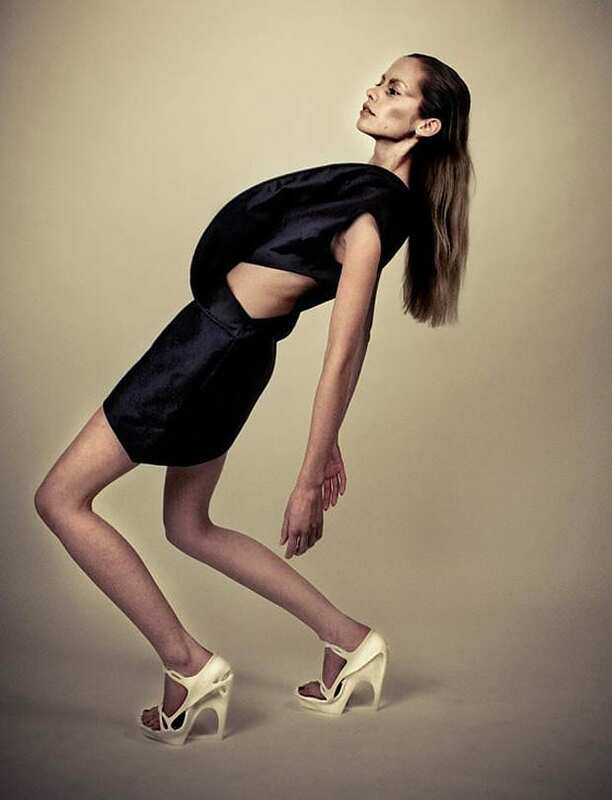 Their unique rapid manufacturing technology allowed Pauline Van Dongen to express her creativity and vision without any limitations, everything was possible. Morphogenesis shoes are a very nice example of outstanding design, modern manufacturing techniques and technology in the service of unbound creativity. MyShell256 Modular Shoes by Sharon Golan. Invisible Shoe Collection by Andreia Chaves. Sculptural Booties by Martin Margiela.